Your wait ends here!! 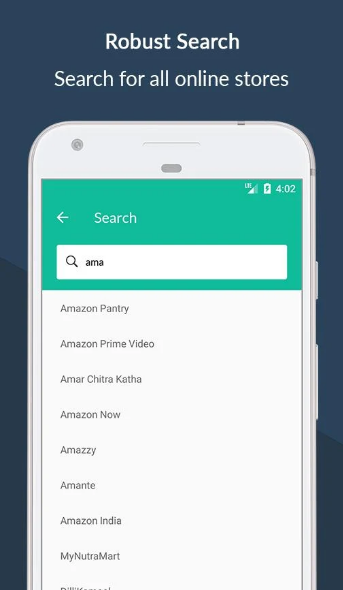 CouponZeta successfully launched the app with the best approach to find coupons in the short span of time through smartphone screens which tend to call as new shop windows. 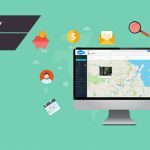 After creating a stand out on the web, now we tapped into the app industry that would be a benchmark for others. 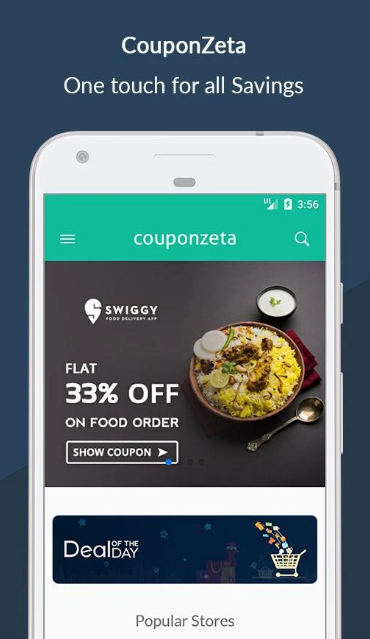 The CouponZeta mobile apps launch is a path designed in order to improve the quality of an interface and to fulfil the needs of users which entice to go through the exciting day to day coupons, offers. No matter how much money you mint in the shopping, we at CouponZeta make sure to enhance your seamless shopping experience ensuring to save best always. Savings is our main motto for which we spend the extreme time and effort to make you an extreme couponer. Go through the wonderstruck coupons, offers that our savings app get you on daily basis to believe on being frugal. Let’s check the unique app features support us to gain the massive accomplishment of one single goal “Savings”. It is a long way planned app that would help each and every individual to save while shopping. Both Android & iOS users can easily download the app and can start savings! The easily accessible, classic and lighting experience of the app would leave you amazed every time. Neatly arranged and the special representation of coupons & deals on the page can easily make you differentiate and navigate from one to another page within secs which would make you enjoy the high-speed browsing experience. 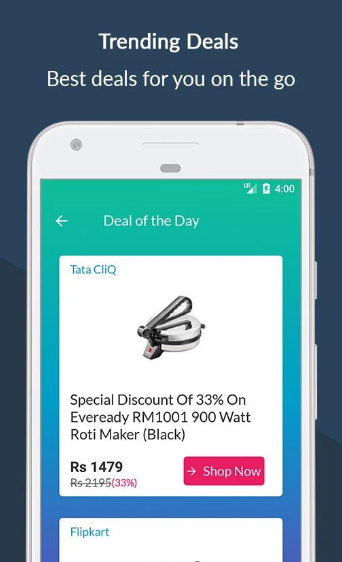 The hand-picked deals that get you best discounts from top products updated daily on deals of the day screen. We ensure and post the best price deal which you would find on products online. The hassle-free access to coupons & offers is what we expect in an app. 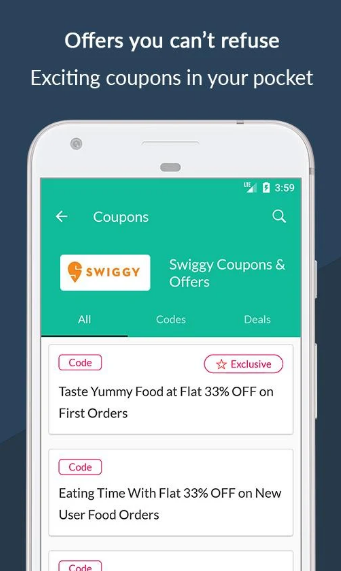 CouponZeta is the best ever optimized app that solves all the hurdles in finding the right coupon. You just have to access what you need from the store, click to copy the code and use at the checkout page to save big! Our team put that all best efforts to suggest you the best offers day to day. The 4 popular offers on the home page timely chosen from different categories would make your offer hunting the most flexible and easy. Along with the regular offers, Couponzeta provides a variety of every day exclusive offers from different merchants. The dedicated CZ offers will make a huge saving by paying less on selected, every single time. Finding the best coupon from hundreds of coupons is a bit difficult task. In our app, you can find a suggested coupon on the merchant page from the same category chosen by our expert team. The suggested coupon is a great way to get extra benefit for the shoppers to save time as well as money. 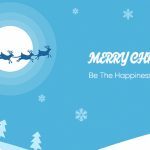 CouponZeta would love to create a path of spreading your happiness to others. 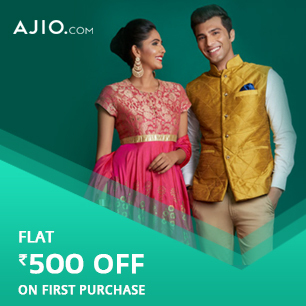 You can now share some exciting offers with your dear ones within a click. Simply click on the share icon and share the offer by choosing the best option from the multiple ways available.